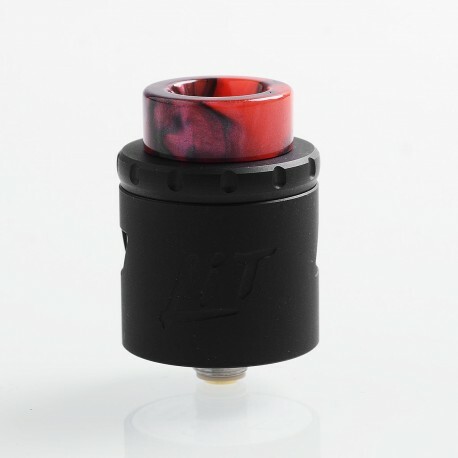 The authentic Vandy Vape Lit RDA is a 24mm RDA with multifunctional base and Rhombus airflow control. 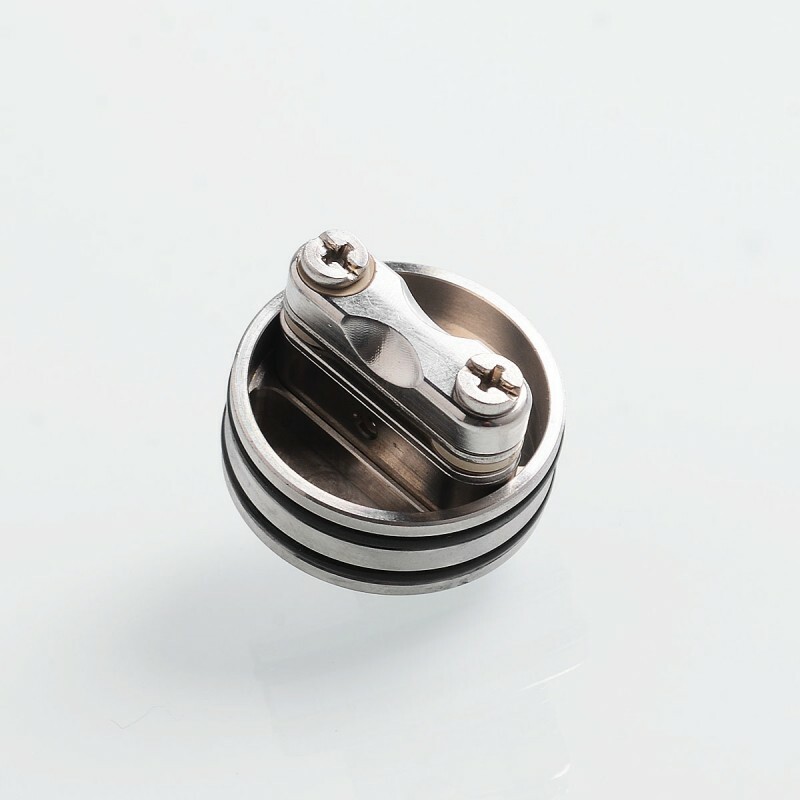 The clamp post allows you to build coils in 3 different ways: Horizontal, Mesh, and Vertical. The Rhombus airflow control provides you with 2 different airflow configurations: linear airflow or dot airflow. 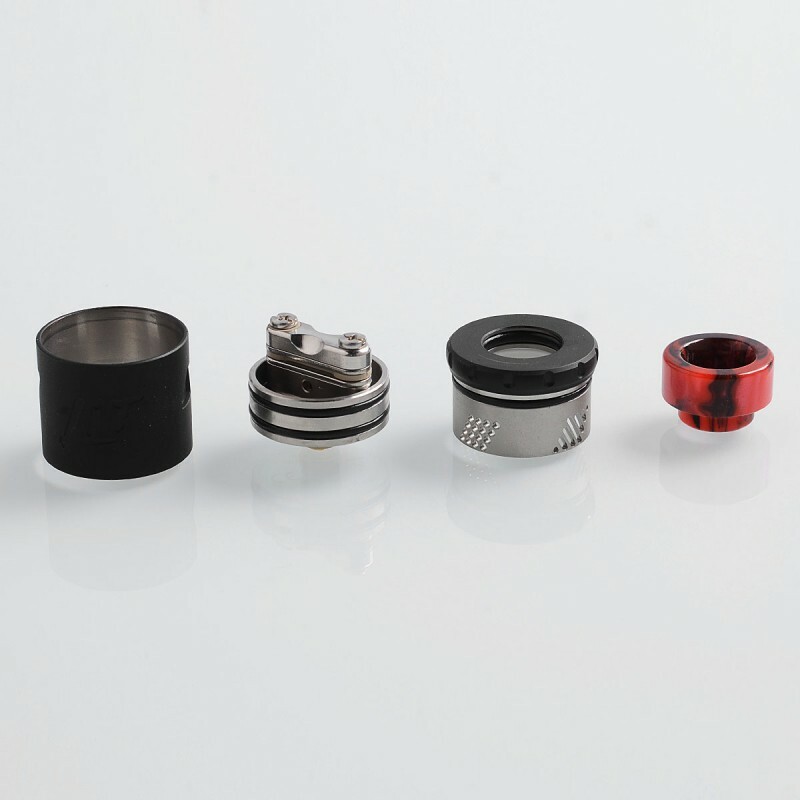 Besides, there are 3 drip tips included for Lit RDA: resin, Delrin, and Ultem. 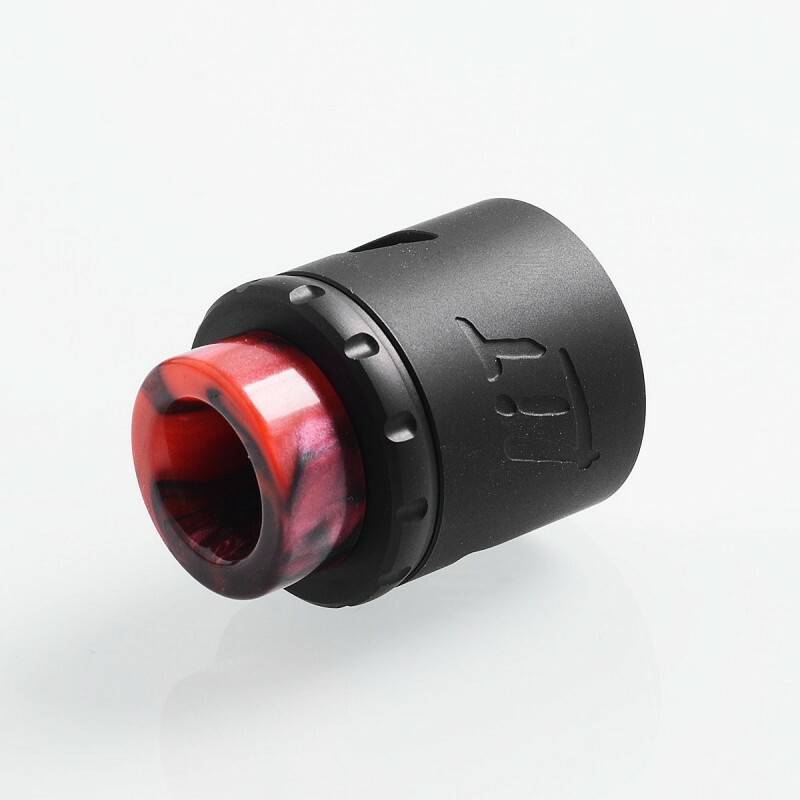 Not to mention the squonk function, it is also available. The VandyVape Lit RDA is going to be lit this time!